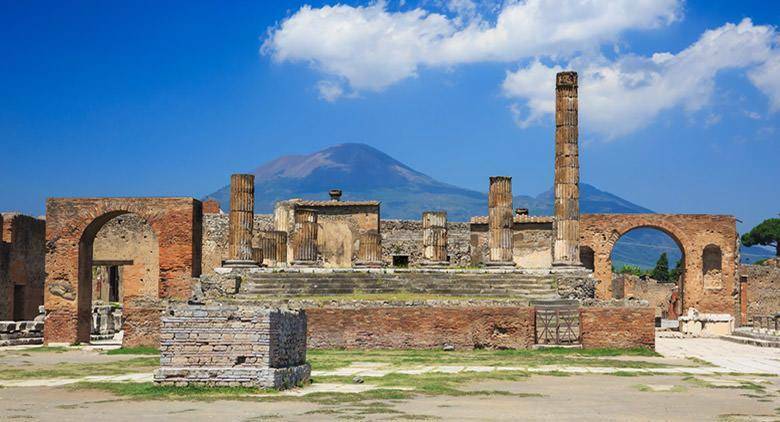 Explore the ruins of Pompei, one of the world's most important archaeological sites. 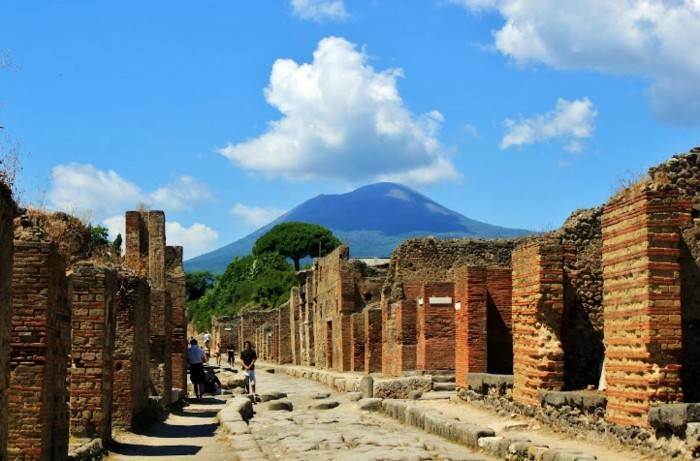 Pompei is a perfectly-preserved Roman city famous for the eruption of Vesuvius in 79 A.D, which submerged the city in up to 10 meters. 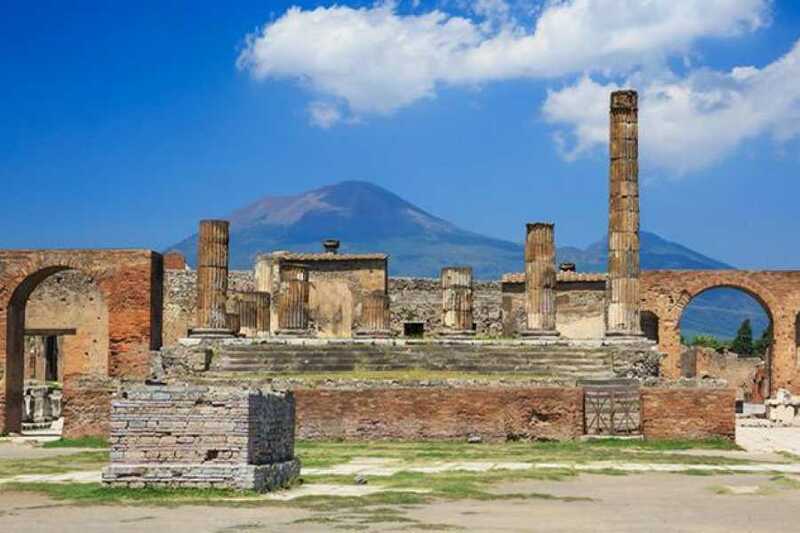 Thanks to your guide you will visit the most important highlights of the archaeological site, as the thermal baths,the theaters, the forums, the houses and the “Lupanare" (ancient bordello). Moreover, Pompei still hosts natural body casts of victims of the eruption, preserved by volcanic ash nearly 2,100 years ago. 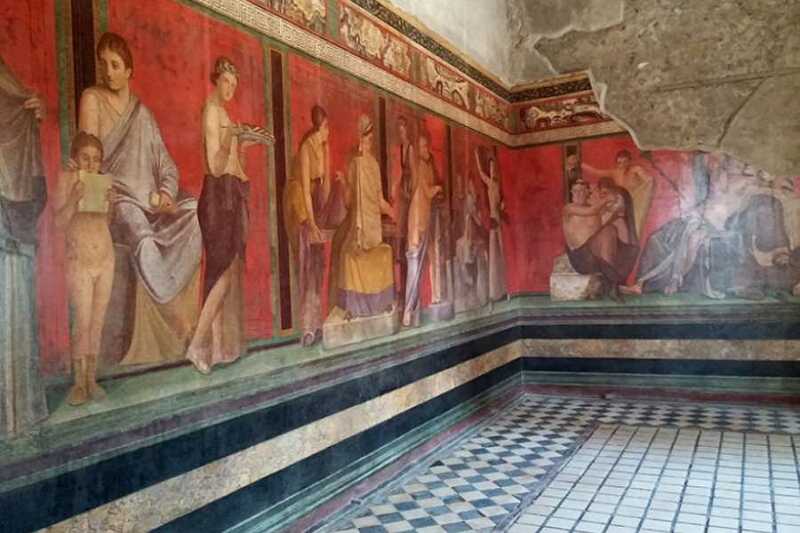 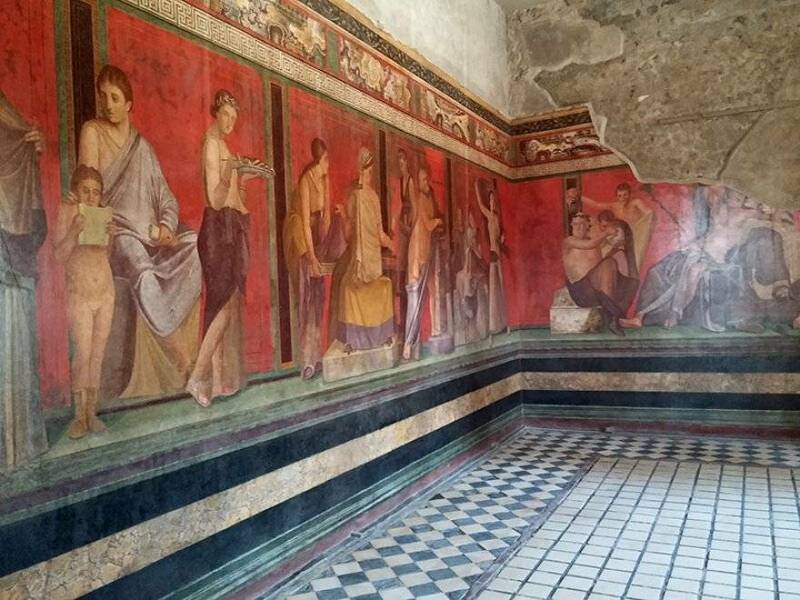 Don't miss the change to relive the history of Pompei!